If you have Unagi you may have noticed you've seen these anchors before during the Summer series. Since anchors rhyme so well with arrows, are a little "hipster" in their own way, and are making an appearance on tomorrow's custom order post they're back and still awesome. If not, it's ok... 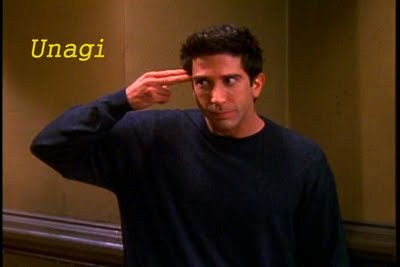 It takes years of practice to learn Unagi. There are a bunch more to come in this series, so stay tuned! As always, if you're interested in creating something from this series that have not yet posted, contact us for a sneak peek at the rest of the designs! These designs are available for appliqué or embroidery on any of the Stack Shop items. And if you're looking for some ideas check out the Shop for kitchen hand towels, t-shirts and onesies, party pennants, capes, throw and baby blankets, and lovies. You can also create something on a blank or supply your own on baby receiving blanket, burp cloth, towel, etc. 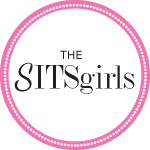 Let's create a perfect gift to stitch on one of these original designs for your next event. Any one of these characters would make a perfect personalized gift! If you've got an idea, send me a message and we can work it out together.